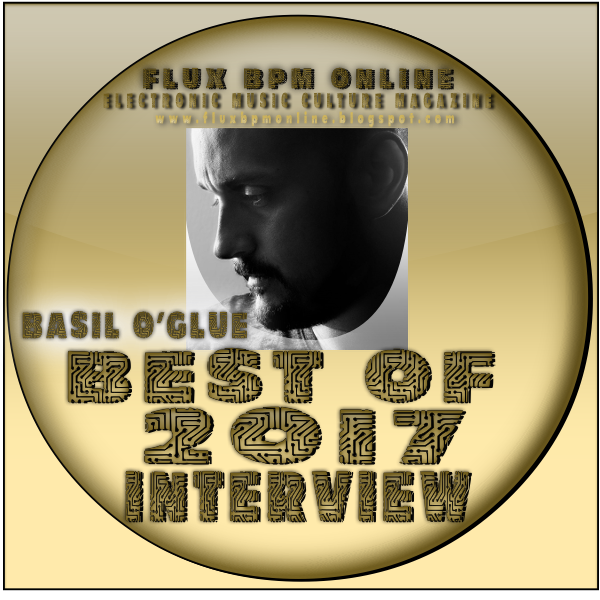 Basil O'Glue: Well, my biggest achievement in 2017 is definitely the release of my artist album. I've been working on it more than a year, and I am very happy with the result. Actually in my opinion, my artist album is my biggest achievement not in 2017 but in my whole carrier. 3 tracks from my album ! I receive messages from time to time but the one that got my attention was from someone who wanted to thank me for my music and asked if he can pay me directly instead of purchasing from a digital store.. That was as bit awkward at first , but then I remembered , that I've done exactly the same, many years ago, with one of my favourite producers. I still wasn't producing then, just enjoying the music. I sent the money instead of buying from digital stores. When i did it, i felt like I 100 % support the artist I like. My gig in Sofia last September. Small club , great people, warm atmosphere. Not a movie of 2017 , but I saw it some weeks ago "Interstellar"